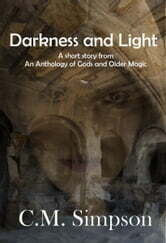 Darkness and Light is a short tale of dark fantasy and a battle older than time. 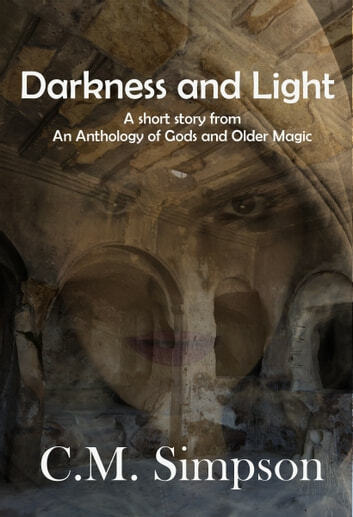 It is currently available as a stand-alone short story, but will later be incorporated into An Anthology of Gods and Older Magic. Abselia has traveled a long way to reach the trading town. Shadows move at her arrival, and light shimmers in dismay. Can Light’s champion find the Shadow stronghold, and solve the puzzle of Shadow’s strength, this time, or is she doomed to failure, like all those who have gone before?